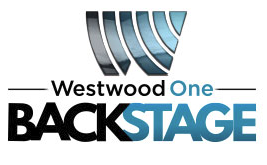 Several of Westwood One’s national radio shows -- including The Adam Bomb Show, Zach Sang Show, Rick and Sasha, NASH Nights Live, Jayde and The Bert Show -- plus select radio groups were on site curating exclusive audio and video content for listeners and fans in celebration of Music’s Biggest Night®. This year Westwood One introduced a Podcast Alley at their backstage event; podcasters Screwed-Up Stories and Babes and Babies were there collecting audio and video content for their on-demand listeners. 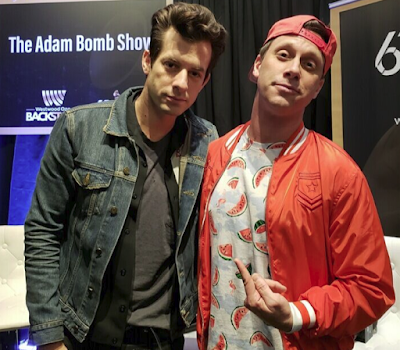 Westwood One’s Adam Bomb, host of The Adam Bomb Show, pals around with superstar DJ, producer, and musician Mark Ronson. 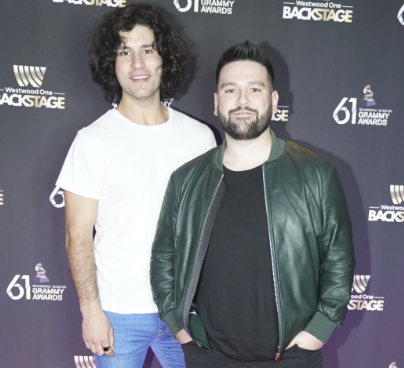 Warner Nashville Country duo Dan + Shay stop by Westwood One Backstage at the GRAMMYs®. 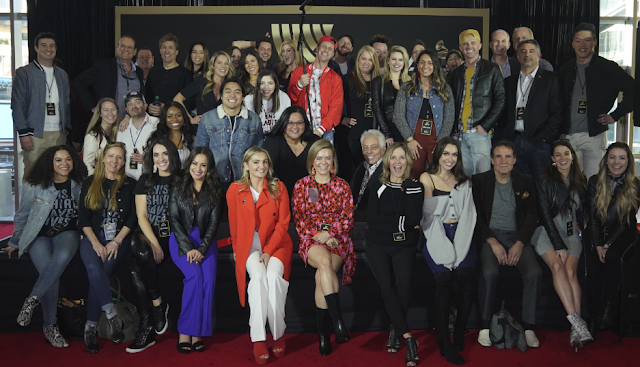 It was a Dancing with the Stars reunion at Westwood One Backstage at the GRAMMYs®. 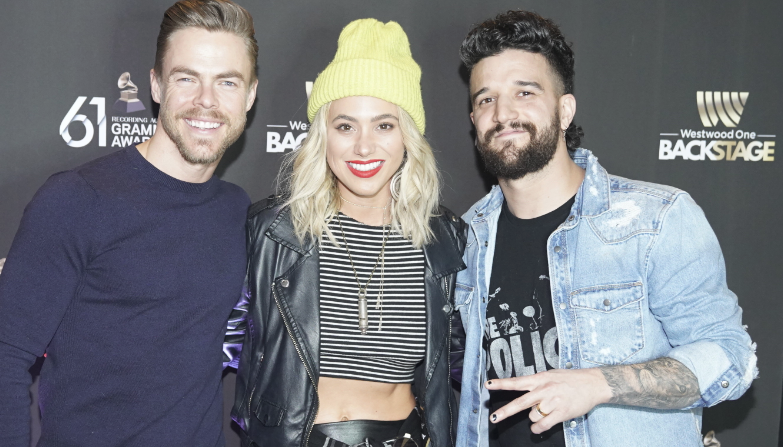 Derek Hough posed with indie duo Alexander Jean, featuring Mark Ballas and BC Jean. 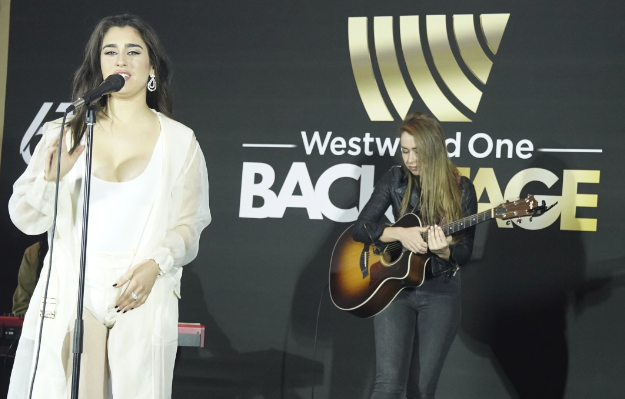 First Access/AWAL’s Madison Beer closed out the Westwood One Backstage at the GRAMMYs® radio row event. 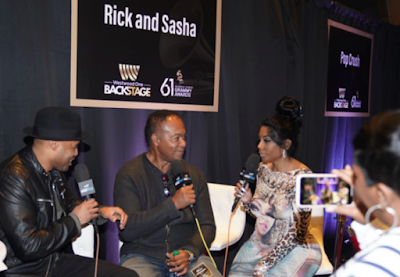 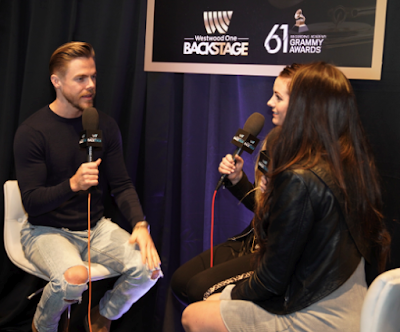 Westwood One’s new Urban AC radio hosts Rick and Sasha figured out who to call – Ray Parker, Jr.
Podcasters Babes with Babies interview actor/dancer/singer and Dancing with the Stars alum Derek Hough at Westwood One Backstage at the GRAMMYs®. 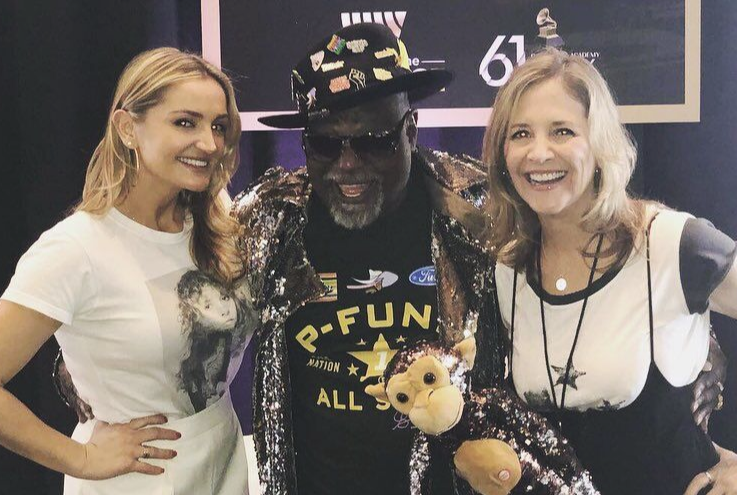 After 50 years on the road with Parliament-Funkadelics, we’re pretty sure George Clinton had many screwed up stories to share with Screwed-Up Stories podcasters Christine Blackburn and Rachael O'Brien at Westwood One Backstage at the GRAMMYs®.